The University of Glasgow has been accused of trying to silence dissent on fracking after withdrawing online access from one of its prominent professors. David Smythe, an emeritus professor of geophysics and a leading critic of the fracking industry, has had his university email address cancelled, and his access to scientific journals cut off. The action was taken without notice by the university authorities in January a few days after Smythe posted online a discussion paper critical of fracking safety and regulation in the UK. He has since been attempting to persuade the university to reinstate his access, but so far without success. Smythe has submitted a series of objections to fracking plans in England, and appeared as an expert witness for community groups opposing plans to exploit coalbed methane near Falkirk in 2014. He has had a bitter public row with Glasgow University’s energy engineering professor, Paul Younger, who has voiced support for fracking. 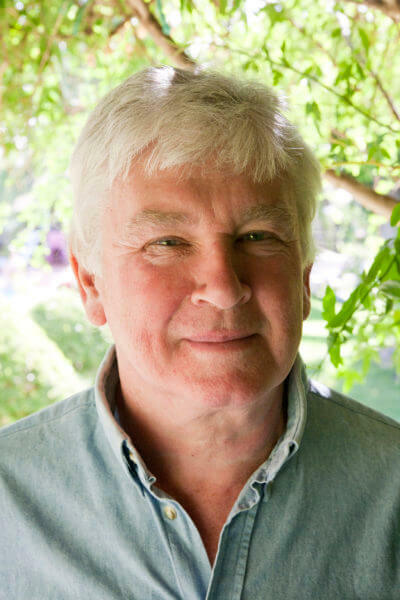 Smythe, who held a chair of geophysics at the University of Glasgow’s geology department for ten years, was made an emeritus professor and honorary senior research fellow when he retired in 1998. Until January this year, he was allowed to use a university email address and to access scientific articles using a university pass. The university’s abrupt decision to end his access could breach his retirement agreement, he claimed. He is currently taking legal advice on the matter. According to Smythe, the fundamental issue was freedom of expression. “Some people at the university do not like my views on fracking, and they are seeking to silence me,” he told The Ferret. He questioned whether Younger, who is a member of the university’s governing court, had exercised his influence. This is denied by Younger. Scientists should be allowed to “slug it out” in public, Smythe argued. “But I cannot now fight my corner since the institution providing me with the essential access to the academic database has unilaterally decided to remove that access,” he said. Smythe has published his correspondence with Glasgow University, and email exchanges between the university, Lancashire County Council and the fracking firm Cuadrilla released under freedom of information law. He said that the documents, which amount to nearly 100 pages and are available below and on his website, back up his allegations. Younger, a former fracking advisor to the Scottish Government, has frequently been quoted on the prospects for onshore oil and gas. Last month he attacked the First Minister, Nicola Sturgeon, for taking “flight from reason” by hardening her stance against fracking. He was reported in The Herald saying that he was “flabbergasted” that all but one of Scotland’s main political parties were “trashing” an industry that would re-employ North Sea workers “in a far safer environment”. In 2014 Smythe was told by the university to make clear that his views on fracking were his own and did not represent the university’s current researchers. He was also attacked by Younger for allegedly misrepresenting his credentials as a chartered geologist. Younger insisted, however, that he had nothing to do with the latest decision to cut off Smythe’s online access. “I have no control over such matters,” he said. Smythe was backed, however, by Dr Damien Short, a fracking and human rights expert from the University of London. “The pro-fracking lobby would dearly love to see Professor Smythe silenced,” he said. He was also supported by the Scottish political satirist, Alistair Beaton, author of ‘Fracked! or ‘Please Don’t Use The F-Word’, a new play to be premiered at the Chichester Festival in Sussex. The play deals with university politics on fracking. 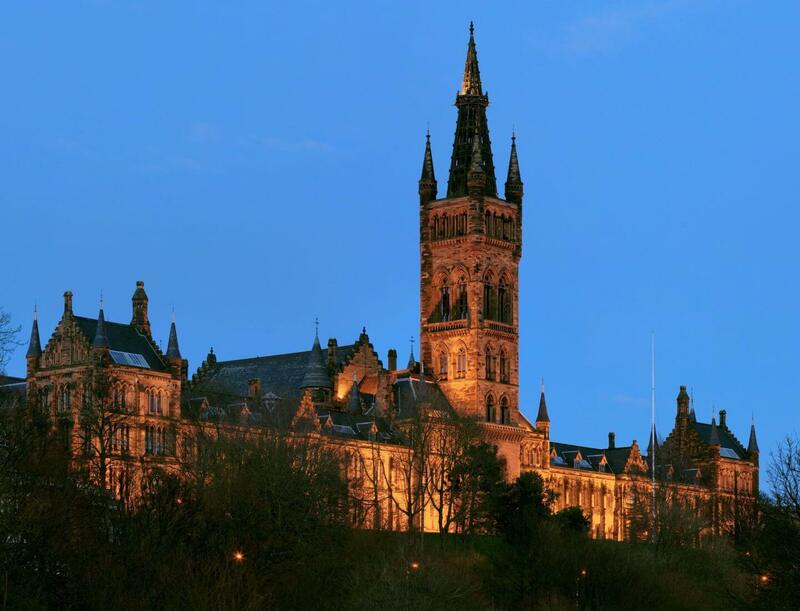 The University of Glasgow denied that it was stifling freedom of expression. “Professor Smythe has every right to express his views,” said a university spokesman. Update: A follow-up story in Desmog UK on 1 August 2016 quotes newly-released emails showing how the University of Glasgow decided to cancel Smythe’s access because of his views on fracking. The emails have been published in full on Smyth’s personal website, and are also available below. Cover image thanks to Diliff, Creative Commons 3.0, via Wikimedia Commons. Photo of David Smythe thanks to Antonio Pagnotta. These documents, and others, are also available on David Smythe’s website. Could somebody direct me to a report that advises how ground water supplies can be protected from fracking operations? Paul Younger was on the board of Five Quarter – A new company set up by “academic experts” and the Lords and Ladies of Britain (with less that £2,000) of their own money – then the company was given £15 million of taxpayers money by George Osborne and a £1billion “taxpayer guarantee” and also handed (for relative pennies) – 100% rights and interests to billions of tons of the nation’s coal reserves they hoped would reap them £billions (while we face austerity) in an attempt by this company and the Westminster parliament to roll out underground coal gasification (UCG) across the UK – an energy policy so dangerous after 70 years of worldwide trials no country in the world allows it commercially. As little is known in the UK about UCG I wrote a report and sent it to MP’s, MSP’s and councillors warning of the dangers. Professor Younger’s Five Quarter sent me a legal threat by email – telling me if I did not cease and desist sending this reported to elected representatives – they would take me to court for defamation with an added threat of malicious falsehood within 48 hours – and I must provide the names of the MP’s I had sent the report to. This attempt by Professor Younger and the board of “academic experts” and the Duke of Buccleuch’s representatives to threaten me into silence using the most expensive civil court case in Britain is known as SLAAP – a “Strategic Lawsuit Against Public Participation” – an attempt to silence those with different viewpoint – it did not silence me – and the two reports I wrote warning of the dangers of UCG proved to be correct as the Queensland government – after 3 tiny trials being so disastrous – in April this year declared an outright ban on all UCG with laws to follow – proving just because the Royal Society and politicians call people “academic experts” – they can be woefully wrong and even someone like me who studied “o” grade chemistry can be more “expert” than a clutch of professors with £15 million of taxpayers money, licenses transferring billions of tons of the nations coal reserves and a £1 billion taxpayer guarantee – who claim their opinion should be trusted over others. Reminds me of how the Nazi Rector of Freiburg Univertsity, Martin Heidegger, even withdrew the library tickets of his former mentor, head of department and friend, but lapsed Jew, Edmund Husserl.